Years of expertise at every automotive tier. For over fifteen years, the world’s largest automotive brands have partnered with Search Optics for their online marketing needs. Our integrated digital platform and proprietary reporting tools work together to move the sales needle in the right direction, from individual dealerships all the way up to the OEM level. 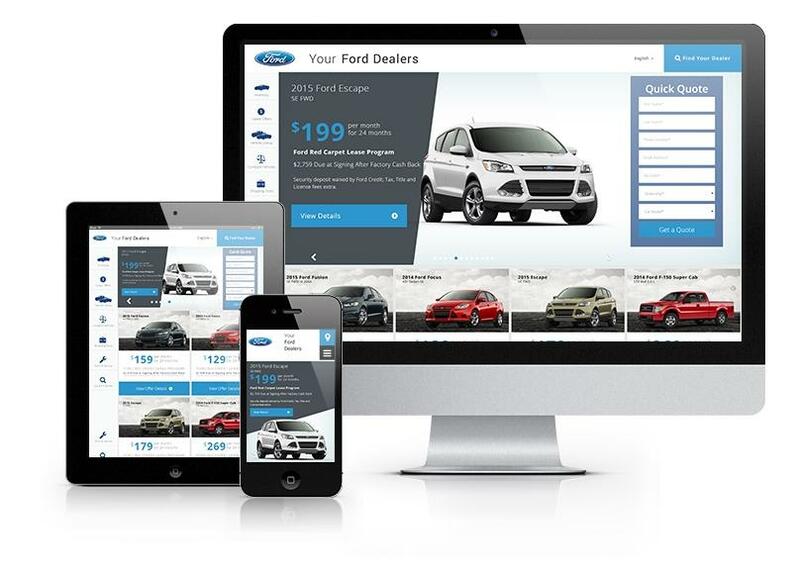 Search Optics is a leading provider of digital marketing services for the auto industry, which include an integrated digital platform, proprietary reporting tools, and a truly responsive website solution featuring a next generation inventory module. 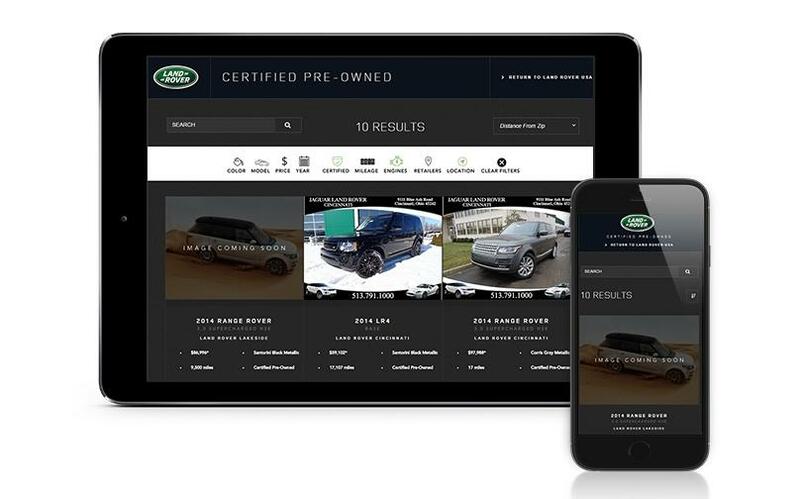 Our suite of leading-edge technology serves as a centralised online sales and lead generation hub, empowering shoppers to find and research vehicles of their choice within a dynamic mobile website and inventory data supplied by individual dealerships. The cloud-based solutions are not only designed for better SEO, but also address the latest developments in search engines. We support the unique needs and goals of our OEM clients with an ROI-based approach. We work to incorporate national brand messaging with each regional association’s specific goals. One of our primary focuses is to provide a seamless online shopping experience for customers while ensuring a positive ROI. Our performance-based marketing strategies are designed to deliver more traffic and leads to each and every franchise within an association. In addition, our proprietary tracking technology offers each dealership the metrics they need to be successful, such as how many shoppers searched the store’s inventory, how many called the dealership, and how many actually requested a quote from the website. Search Optics is here every day – working with you and for you – monitoring your performance, actively managing your campaigns, and continually optimising our strategies to get you the best possible results. 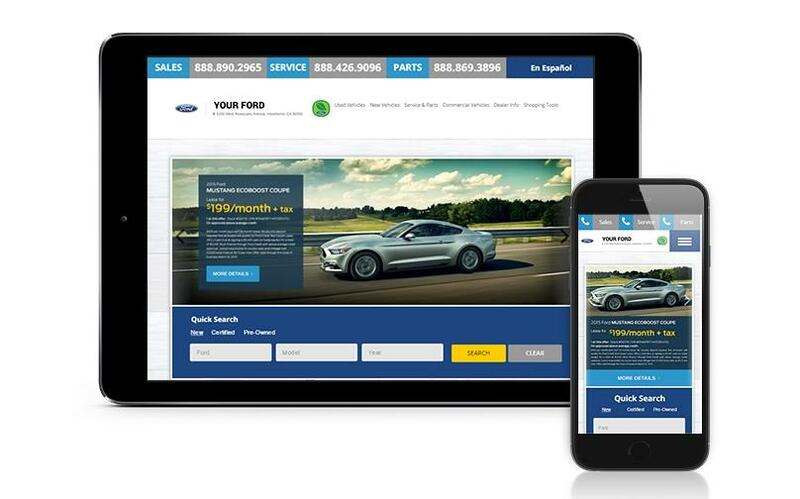 Our game plan is simple but effective: deliver high-quality leads and more traffic to each store based on individual dealerships' strategies, all while maintaining the integrity of the dealer group. To that end, our integrated digital marketing platform is fully customisable for the needs of both sets of interests. Search Optics’ proprietary reporting tools also offer metrics transparency, so every store has access to just how the group’s campaign contributed to their success. 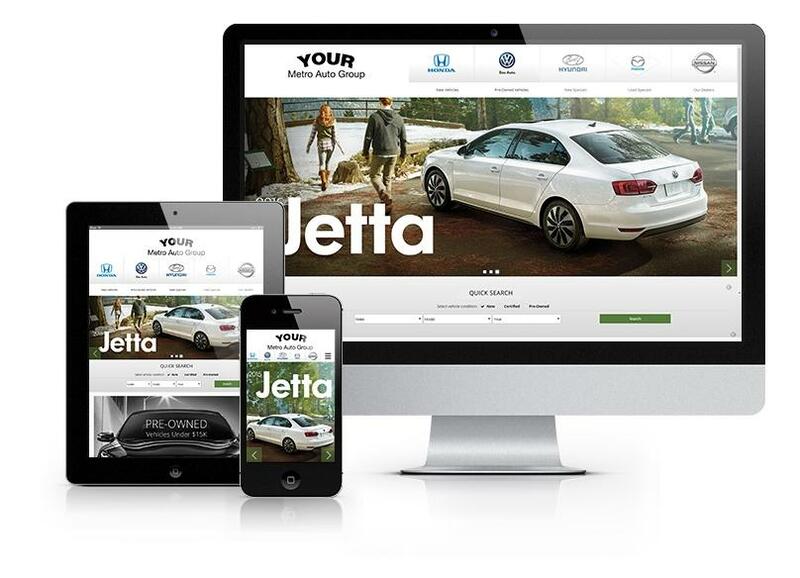 In addition, we provide truly responsive websites for both your group and dealers, ensuring a seamless experience for customers across devices and different points of purchase. Finally, we work with you to build best practices that optimise your budget and ROI. We’ve been on the sales floor, we’ve tracked leads and traffic, and we know that phone calls and e-mails matter more than empty clicks. At Search Optics, we specialise in dealership strategies that generate the highest conversion rates in the industry. We understand a thirty-day selling cycle, and we also know that your customers are using smartphones and tablets more than ever. That’s why our mobile performance-focused websites are designed to engage shoppers, drive web and floor traffic, and ultimately bring your sales force more potential buyers. We support our truly responsive website technology with customised digital marketing campaigns and our proprietary reporting platform, which gives you a real-time window into your metrics. We work closely with you to understand your brand so we can deliver the highest ROI.